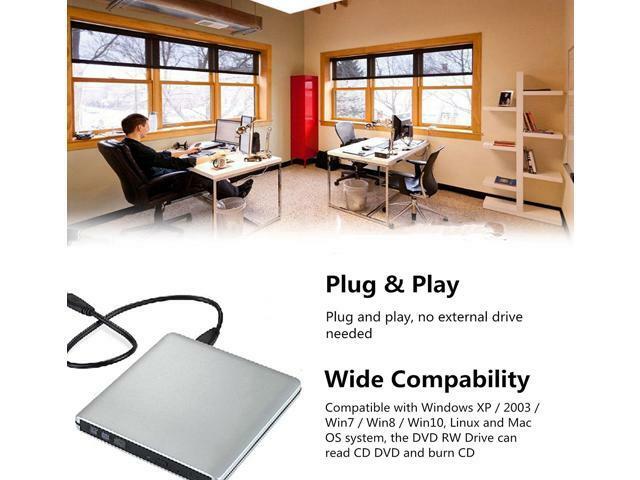 No external drive needed. 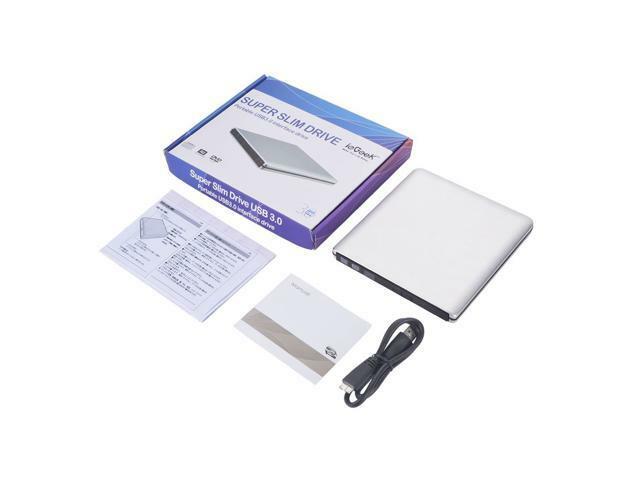 This USB 3.0 external optical drive can be used immediately after inserting USB. 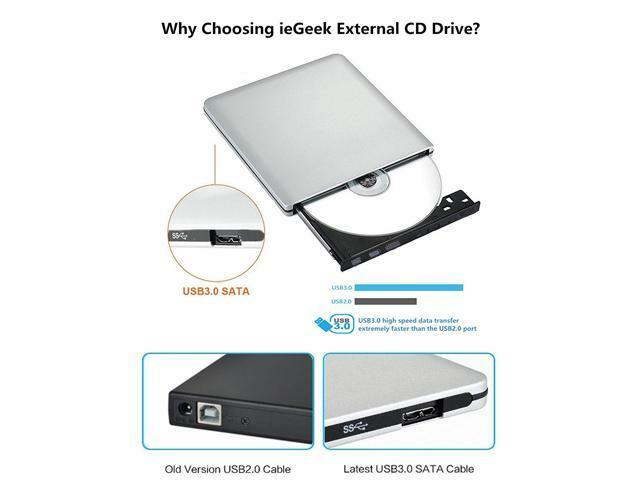 Portable and compact, it is convenient to view DVD movies, listen to CD music, watch photos/images and copy music, video, or data to a CD. 1. 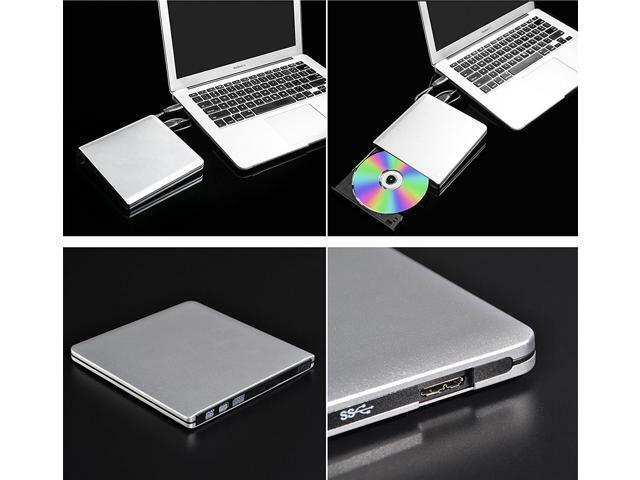 Please connect directly to the computer INSTEAD OF a USB extension cable or a USB hub which might be unrecognizable to PC. 2. 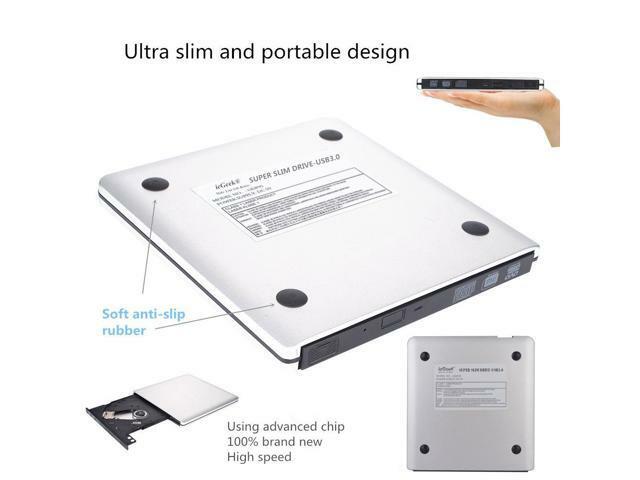 When using, please put the drive on a stable desktop, do not erect. Don't squeeze the drive during operation. 3. 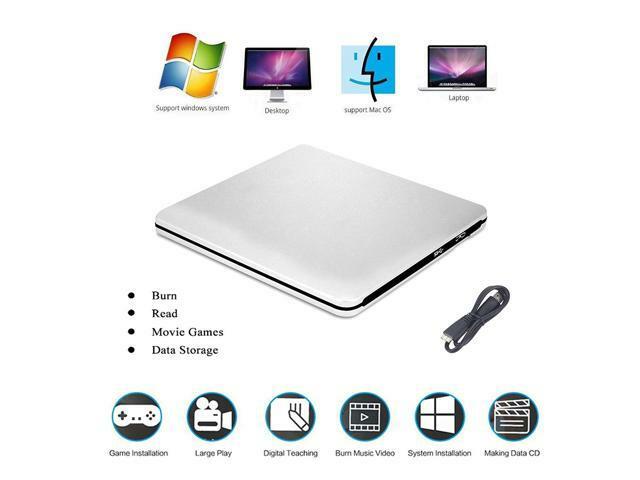 Please download and install the burning software before burning DVD, CD discs. This item is covered by Global Ebuy Return Policy.